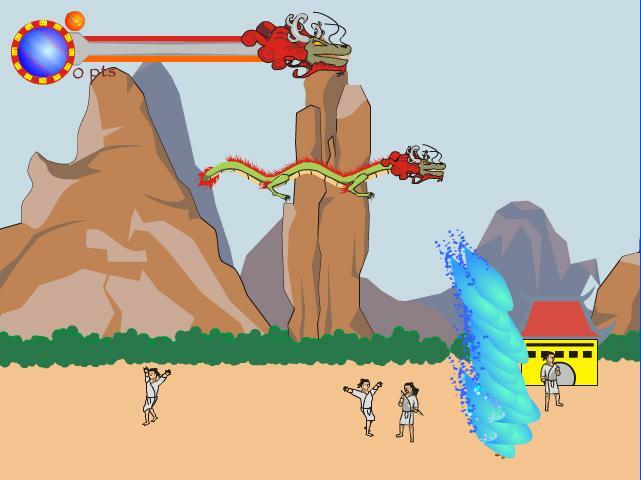 Play as the dragon and destroy who move on the ground. Get 3 of the same ocean creatures in a row. Move an ocean creature (or row or column) to an empty spot and get 3 or more of the same in a row/column. Cool bomb chain reaction game with 22 levels.rnClick on a location on the screen to start a bomb explosion which will hopefully start a chain reaction of explosions! Complete each level by exploding enough bombs to move on to the next. The player should kill the villains using the keys A,S,D,W to move the don and using the mouse pointer left click to shoot the villains. If the villain shoots the don the strength is decreased. Game ends when the don loses its strength. Your parents think you need to work on your own now and you also need to start paying for everything yourself. Your job to do this is to earn 50.000 dollar and get out of your parents house. You have to reach this goal! But make sure you also give your boyfriend some love!